An ambitious road map for Node.js was laid out Friday, highlighted by performance boosts, virtual machine agnosticism, and module safety. 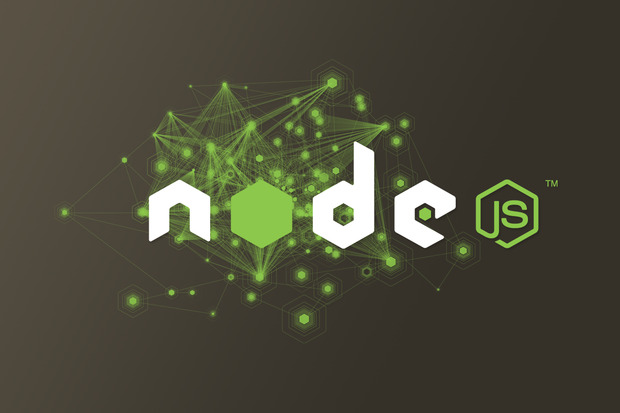 The first beta of version 7 is focused on stability, particularly with the module system that surrounds Node.js NPM, Rogers said. "In Node.js v6, which will become the active Long Term Support release in October 2016, there were a number of regressions caused by a file system API that were intended to benefit performance, but hurt modules. Node.js v7 is working to fix these issues while remaining performant." The Node core technical steering committee has identified 68 of the most dependent Node modules in the ecosystem. Canary in the Gold Mine technology will be used to ensure that when updates happen with Node versioning, modules will not break. Earlier this year, the removal of a module containing only 17 lines of code on the NPM registry wreaked havoc when programs dependent on it, including the Babel compiler, would no longer work. But a Node representative said the Canary in the Gold Mine effort was not related to that situation; rather it's a technical check to ensure Node.js Core updates and modules will not break. Node version 8 is slated to gain WHATWG URL parsing to ensure that parsing is the same in Node as it is in the browser. Improved HTTP 1.1 specification compliance is planned for better input validation and enhanced security; HTTP 2 support will eventually be added as well.